 is the flagship project of Turning Tables Myanmar. VOY aims to empower Myanmar youth through providing a platform for developing and voicing their dreams and concerns of Myanmar’s future and engaging in constructive dialogue across societal, religious and ethnical divides. In Myanmar, 47% of the population is below the age of 35; making Myanmar’s youth crucial in shaping the country’s future. By using music as a creative vehicle for youth-to-youth communication, the project strives to strengthen social cohesion and raise national awareness on the importance of youth participation in Myanmar’s democratic transition. VOY contributes to the 2030 Agenda by promoting SDG #16: peaceful and inclusive societies. Starting in 2015, VOY has successfully engaged youth from different states and regions in Myanmar in constructive dialogue on social change, human rights and political inclusion.The VOY festivals have been some of the largest youth music festivals ever to take place in Myanmar. Through the music videos and documentaries accompanying the festivals, VOY has gained significant attention, reaching over 500.000 people within Myanmar in 2015 and over 1 million in 2016. During 2017, VOY included combined trainings on social cohesion and collaborative music-making in Yangon, Mandalay, Shan State, Kayin State, Rakhine State and Kachin State. The trainings engaged 70 participants from different ethnic and minority groups, including Karen, Innthar, Shan, Mon, Arakan, Chin, Dawei, as well as Chinese and Tamil. These efforts culminated in a number of VOY music festivals across Myanmar – attracting a total audience of 7100 people - where training participants were given the chance to perform original songs expressing their hopes and aspirations for Myanmar’s future. At the time of writing, the VOY 2017 videos have reached over 1.640.000 people through social media. Since 2015, VOY and Turning Tables Myanmar have been supported by the Danish Embassy, while gaining additional support from the Norwegian Embassy and Paung Sie Facility in 2017.